Nintendo Wii is a video game console which has had great success. 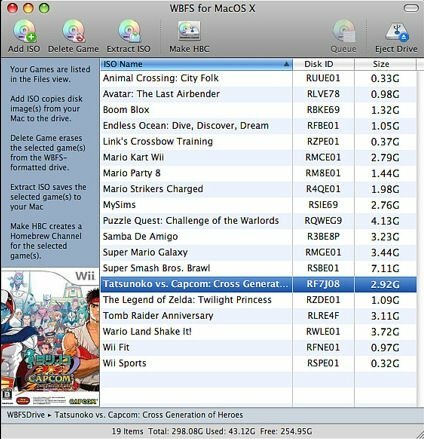 If you're a user of this platform, it's advisable that you create backups of your games. Now you'll be able to do so with WBFS, the version for Mac of a program which has become famous on other platforms, which allows you to create and manage backups of Wii games. 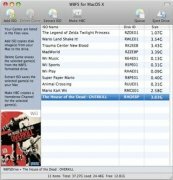 Create backups of your Nintendo Wii games. 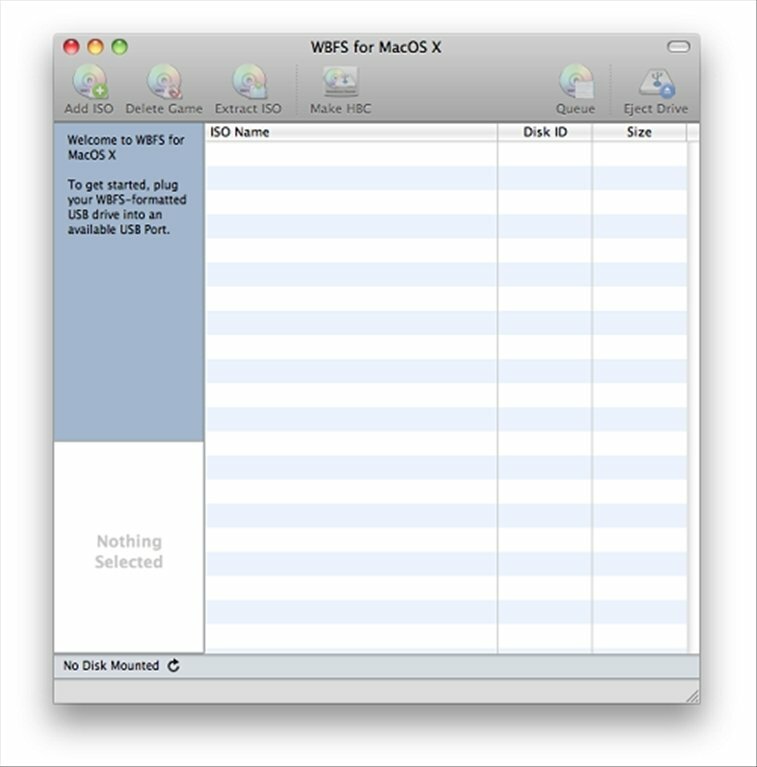 Transform ISO files to the WBFS file system. Add, delete and extract images from storage devices. Comfortably manage all your titles. Create applications for the Homebrew Channel. The software has a simple interface on which all options are at hand, thus, it won't cost you anything to handle it. 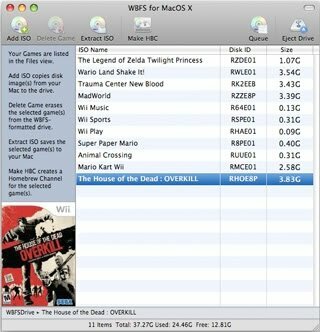 Download WBFS free for Mac and make the most of the Wii and its games.